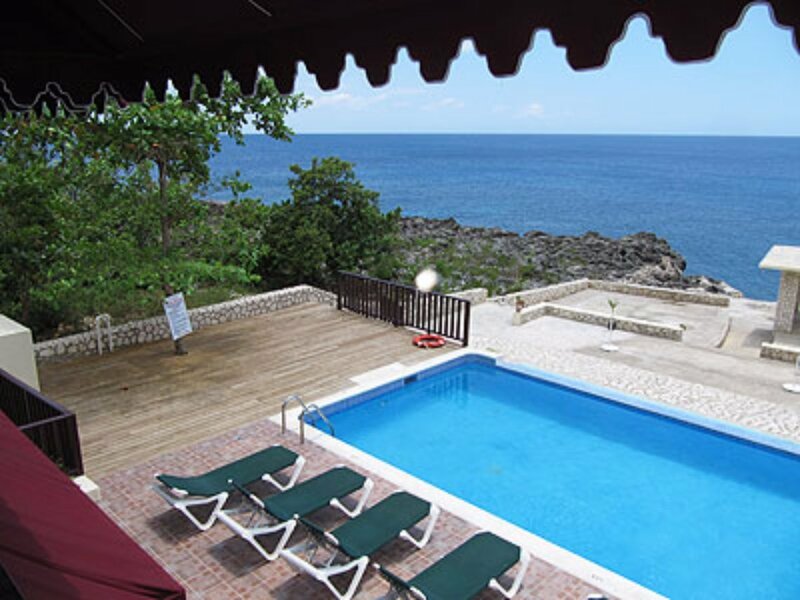 Le Mirage Resort is a small private property situated on the West End cliffs of Negril, Jamaica. Twelve spacious and comfortable rooms facing the Caribbean Sea. All with fabulous views from their private balconies overlooking the infinity pool down to the sea. The Resort hotel offers an intimate experience – independence, quietude and the utmost privacy – great for nature lovers!